Let us manage your Tims Ford lake property and you can spend your time enjoying the lake! We provide many services including property checks, home cleaning, trash removal, food stocking and boat services. 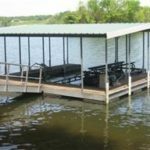 Do you need a place to store your boat or RV in the off season? Sams storage provides your choice of enclosed, covered, or open storage options. Plan your next vacation with us on Tims Ford Lake. Why choose Sam Hatfield Realty as your Tims Ford Lake Specialist? 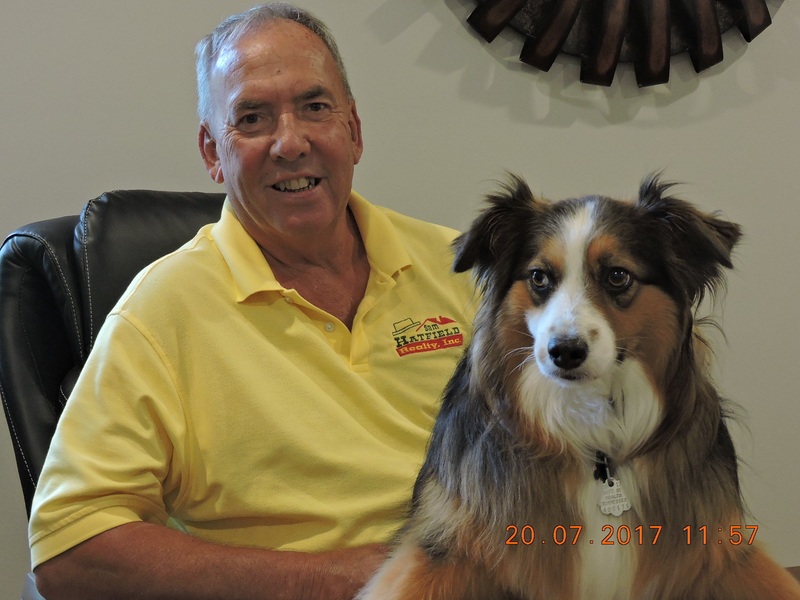 Sam Hatfield has been working with Tims Ford Lake enthusiasts since 1996 when he began selling boats at then Tri-Lakes Marine. In 2001, Sam began his real estate career with a small office tucked inside Tri-Lakes Marine, later to become Tracker Boating Center. By 2005, the real estate business had grown and made necessary a move to our current location on Mansford Road. Strategically, our office is located in the midst of Tims Ford Lake life – near Tims Ford State Park, Bear Trace Golf Course, and near Tims Ford Marina. So, why choose Sam and the staff of Sam Hatfield Realty? As a result of the above, Sam (individually) was the leading producer of real estate sales in Franklin County during 2016 & 2017. Sam Hatfield Realty was the leading company in real estate sales production for Franklin County in 2016 & 2017. Sam Hatfield Realty has chosen to remain a small, independently owned company – therefore, allowing us to offer personal and professional service. Sams Storage is located less than one mile from our office. Sam's Storage provides storage location provides storage for boats, trailers, campers, and recreational vehicles (RV). Our real estate office is strategically located within 200 yards of Tims Ford Marina and within 100 yards of Tims Ford State Park. Our physical location and our vast network of lake property owners and visitors, validates the claim of Sam being a true Tims Ford Lake Specialist. Branded as a premier Tims Ford Lake Real Estate company, Sam Hatfield Realty continues to grow our customer base with new and repeat customers. Referrals are our “lifeline” and we strive to treat our customers as good or better after the sale! 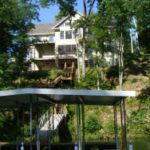 Our lakefront vacation rental business enjoys repeat visitors to the lake – and some vacationers become lake property owners. Our many repeat real estate and vacation rental customers are a true testament to the professional and courteous service that our clients have come to know. Sam Hatfield Realty has become known as your one-stop shopping experience for Tims Ford Lake enjoyment!! Strategically, we have remained a small, independently owned firm – one that can withstand the fluctuations of the economy and one that can offer the personal, knowledgeable, and friendly service that has built our "rock solid' foundation. Sam Hatfield and staff strive to make your experience with Sam Hatfield Realty – one of complete satisfaction and stress-free. We hope to see you on the lake – where every day is a holiday!!! OUR MISSION: To provide a friendly service of utmost professional quality. "YOUR NEEDS ARE OUR BUSINESS" Whether you are a first time buyer or an experienced investor, you will find useful information for making an informed real estate decision in today's market. If you currently own property and are thinking of placing it on the market, this site contains information about preparing your home for sale, selecting the right agent, pricing your home appropriately, marketing it effectively, going through the inspection processes, and receiving a timely market analysis. Thank you for visiting our webpage. We trust our company can be of assistance to you – whether your desires are to buy or sell real estate, enjoy a vacation on the lake, or allow us to manage your property. Please contact us – we will take it from there!! !